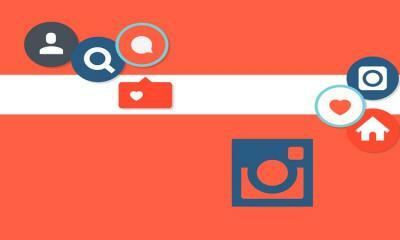 Is video the one marketing resource your business lacks? Entrepreneur predicts 80% of all online marketing content will be video by the end of 2019. Those are all wins in any marketing playbook. But what if your budget and resources are tight, or you don’t have an in-house video production team? Many businesses are taking a DIY approach to the video production process to save both time and money -- and you can too with these strategies. You know how you grab stock images for your blog and Twitter posts to boost engagement without having to take or pay for photos? These two stock heavyweights also deal their fair share of video footage. 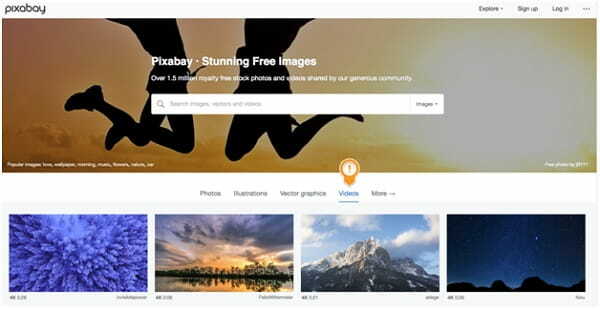 When you land on the Pixabay site, you can search over a million royalty-free stock photos and videos, or you can click on the video tab specifically and check out all the new and popular uploads. 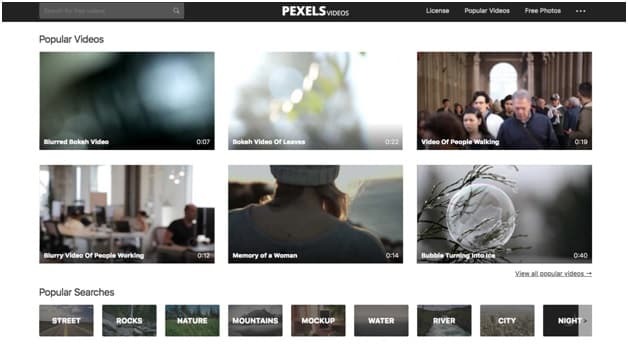 And not to be outdone, you’ll also find completely free-to-use stock videos on Pexels as well. These free options are great for short clips related to your video message. But if you’re going to rely on them heavily, an upgrade to high-quality images is a must. What does the price tag for a subscription to these sites get your business that free stock image sites don’t have? You can write off this expense to make it easier (and faster) to find the right videos to represent your brand’s message best. Unsurprisingly, Shutterstock is the leader of the pack here. Sign up with them and your business will have access to over 220 million images and videos, and have the first pick of the 150,000 new choices added each day. Since you can use both images and videos for your blogs, social media posts, and marketing content, the cost of a monthly plan can be spread out among multiple uses so it’s less expensive. Plus, you save up to 40% with an annual plan so each video clip works out to less than 50 cents on their most popular package. 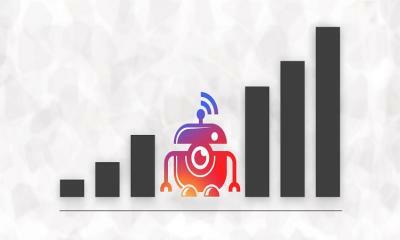 This platform boasts over 700,000 royalty free videos starting at just four bucks each. And they also let you use video effects to edit your stock footage in popular programs like After Effects and Apple Motion so they’re instantly upgraded and fit perfectly within your brand’s messaging. Even though using stock video footage is one of the cheapest routes to take, it’s also one of the most time-consuming. You won’t have to shoot a full video, but you’ll still need to edit these clips together, make transitions between scenes, add text overlays, find non-copyrighted music, and format them correctly for posting and sharing. Or you could let a ready-made template to do all the heavy lifting for you. 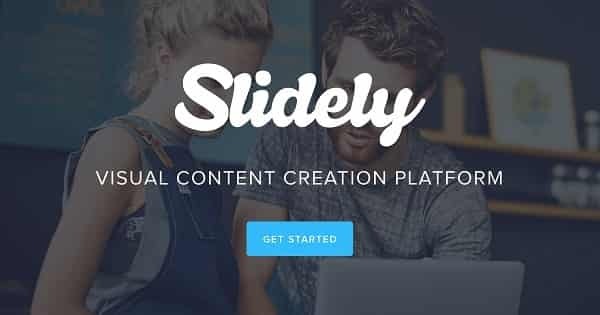 Slidely is the #1 visual content creation platform because it’s a one-stop shop for everything you need to build awesome, viral videos. The Promo by Slidely video maker hands you the key to a high-quality video library of over 12.5M clips and lets you match your chosen images with their stock of professionally edited music. Premium video footage and royalty-free music is clutch right off the bat -- but you’ll also have an intuitive in-house video editor to finish your videos in half the time. Choose a ready-made template and add videos, effects, transitions, text, and music all on your own. Or customize fully packaged videos created by designers which already come with matching copy and corresponding music. Since the videos you create are yours, you’ll have a lifetime license to promote and post them online anywhere you want, anytime you want, forever. Renderforest is an online video and animation maker that sits right in your browser so you don’t have to install any expensive, licensed software you can only use on a specific computer. Their tools allow you to create professional animations, slideshows, promo videos, and more -- without any technical skills. They too have over 800,000 stock video clips to choose from. As this quick tutorial shows, you can build stunning videos in less than five minutes using their drag and drop editor. Add your company logo, personal footage, voiceovers, and more to your project and your work will be saved in the cloud so you can edit your video anywhere. And if you’re always on-the-go, you may want to consider adding live video to your marketing strategy. 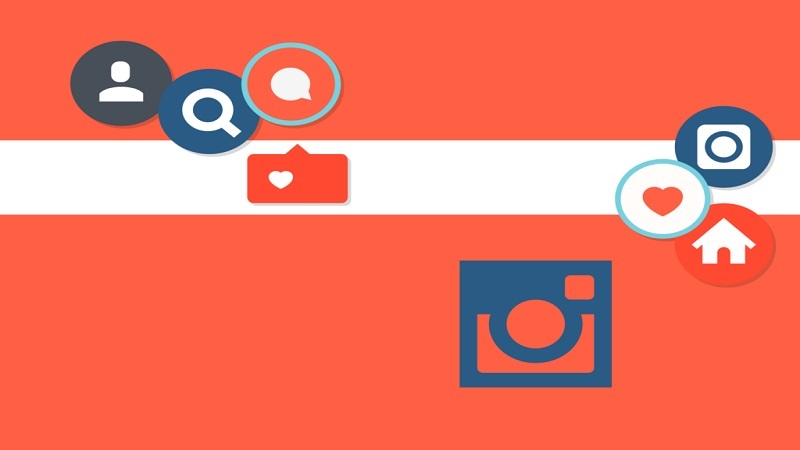 The newest and cheapest trend on this list, live video marketing on Facebook and Instagram is a route many brands haven’t taken full advantage of yet. It doesn’t cost you anything other than your time. Facebook says users spend 3x longer watching live videos than non-live videos. Plus, live videos give you the opportunity to engage with your target audience where they’re hanging out. As comments and “likes” start rolling in, so will questions, feedback, and reviews. 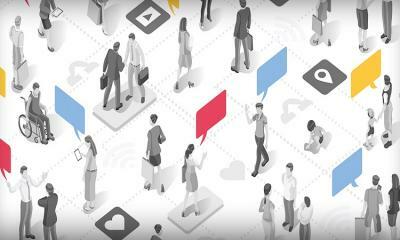 Respond to your followers and you’ll grow your follower base, establish a deep connection with your tribe, and gain valuable market research all at the same time. 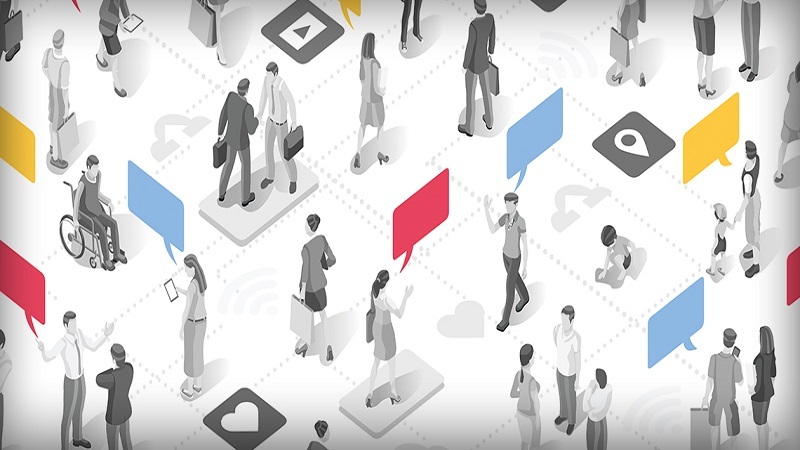 Worried you don’t know the ins and outs of live social media streaming? Find someone who lives for it. Similar to students honing their skills as they work towards graduation and a career, new freelancers are also looking for chances to build their digital portfolio. In exchange for a glowing review and chance to feature your video on their website portfolio, a professional freelancer may do everything from film your message to clean up your smartphone footage and edit it together. Perform a quick online search for freelancers in your area, or hire a remote freelancer online at popular sites for video production specialists like Upwork and fiverr. These options will give you a hands-off approach during production, but that doesn’t mean you’ll be off the hook when it comes time to write a script or storyboard for your video. So if you want the ultimate in low-stress video marketing, you may need to trust the experts. Many businesses think the professional video production process is too overwhelming or too expensive for them. Local companies are generally better at discussing and customizing their rates and packages to fit your business goals and budget so the video production process is beneficial for both parties. They’ll also take care of everything from filming to post-production so you can work on generating revenue for your business. This may be worth its weight in gold if you’re a solopreneur or have way too much on your plate already. The cheapest choices for video marketing include sharing live videos and creating your own using stock video footage. Depending on your level of experience, this could take 15 minutes or forever. The easiest solution in a tight budget is to fill a ready-made video template so you don’t have to worry about editing, transitions, overlays, effects, and all that other post-production noise. The riskiest choice may also earn you the highest reward if you hire or barter with a student or freelancer. They’ll take the burden of creating videos off your shoulders for less but their potential inexperience may not deliver the goods. The best video production award goes to the experts who video for a living. 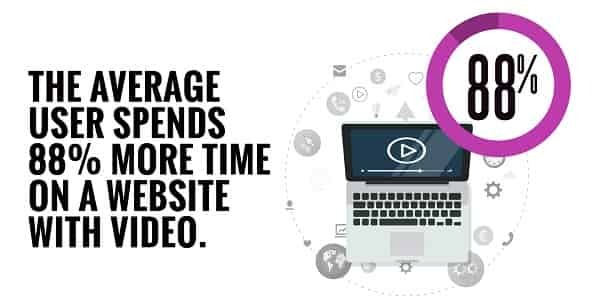 If you can invest a small amount of your budget to hire a professional video company, it will pay for itself when your new leads and conversions double or triple. Research from Forbes says the average user spends 88% more time on a website with video, and viewers retain 95% of a message when they watch a video compared to just 10% when reading the text. 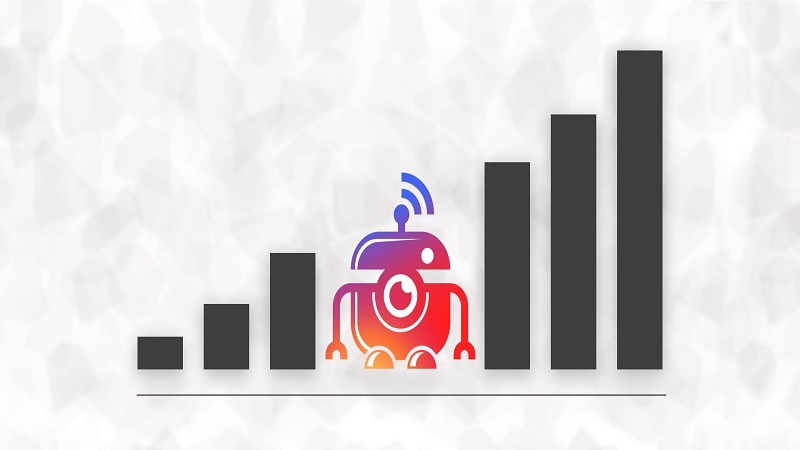 These stats alone should push you to create more videos for your business starting ASAP. 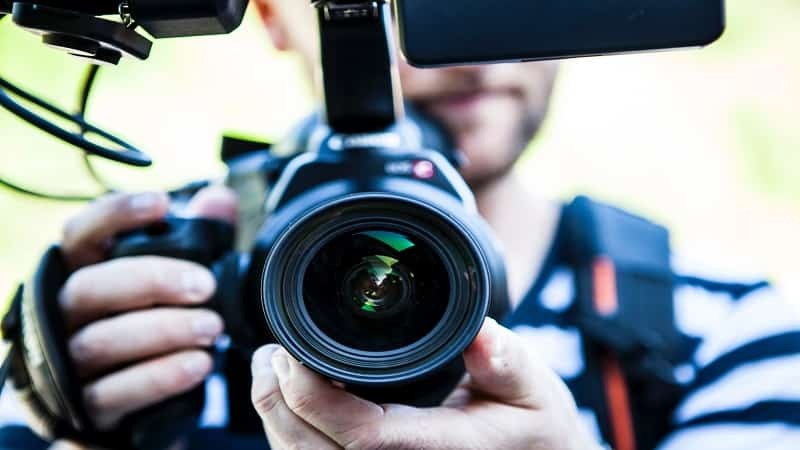 These five alternative options to pricey video production companies will all help your business skyrocket into the new video marketing age and give your business a solid ROI in no time. Daniel Lofaso is the lead SEO and founder of Digital Elevator, an award-winning digital marketing agency located in West Palm Beach, FL. He loves classic Land Rover Defenders, surfing, and is a BBQ master.